IAP-01 conditioner is an active power supply that converts DC to AC. 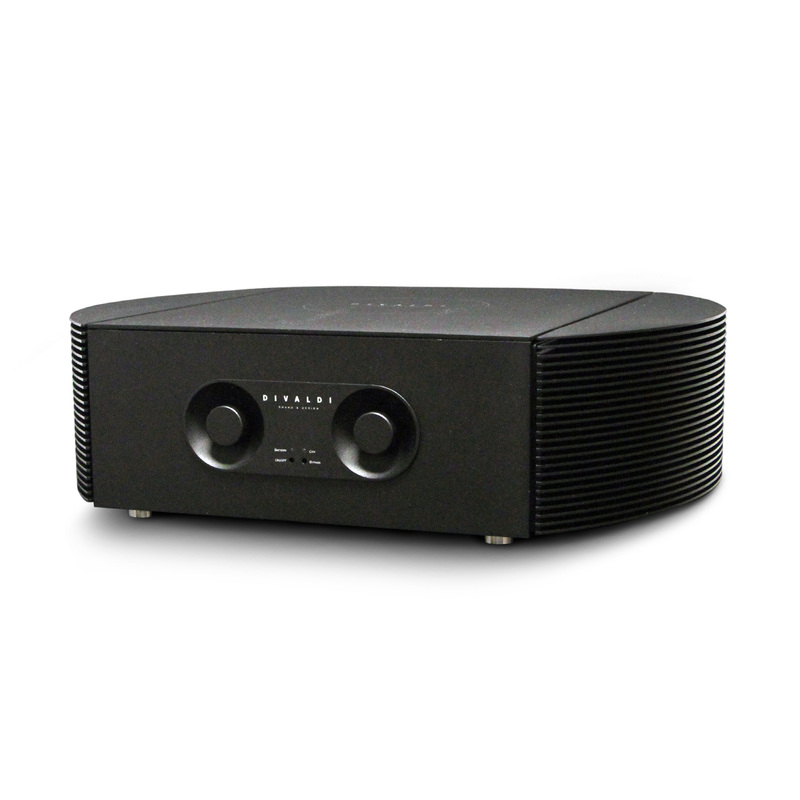 It was developed to power domestic high-end Hi-Fi audio systems and high-end devices, such as power amplifiers, preamps, CD / DVD players. Processing electricity from AC (from urban power network, AC 100V – 240V 50/60 Hz) to DC, that powers an external battery pack of 2 x 12V. Secondary processing, from DC to AC, which is supplied to conditioner’s output sockets (AC range: 100V – 240V, operating frequency: 50Hz or 60 Hz). Additional DC power generated by photovoltaic cells and transfered directly to the external battery pack. Passive mode when connected to power network. Whole process is controlled by internal, programmable software. The conditioner allows comprehensive use of energy, as well as total galvanic isolation from the power network. 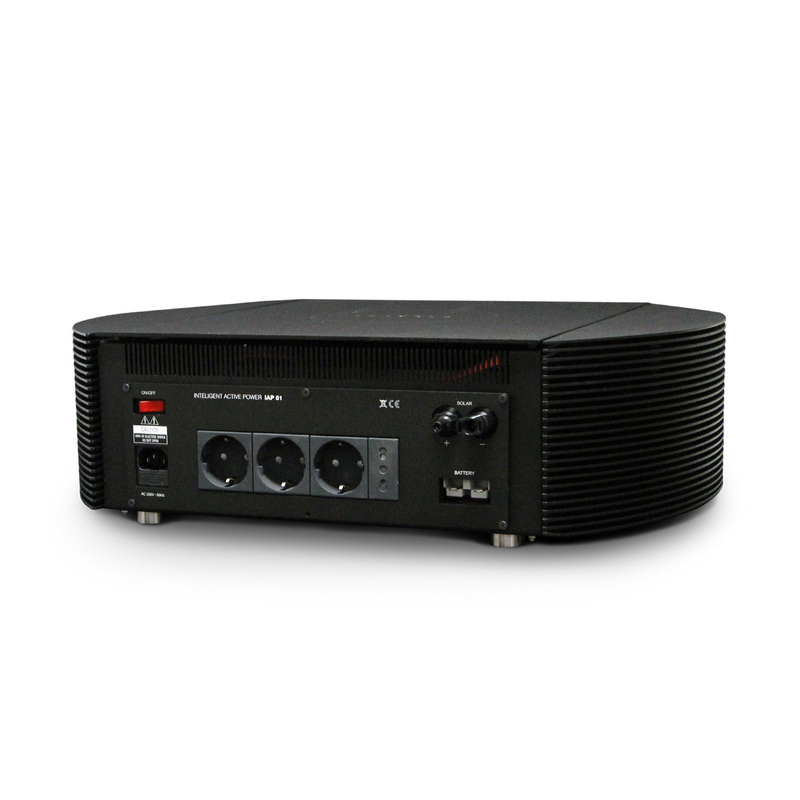 It also allows to obtain clean, uninterrupted power without any noise, undulations or energy fluctuations that could negatively affect audio device’s performances. In addition, output socket’s priority of the power supply can be set, there are two options: initial and final. It applies to audio system’s and its components status, it’s possible to selectively disconnect components when the battery discharges. External batteries acid or lithium, with a capacity of 600Ah - minimum 2pcs.